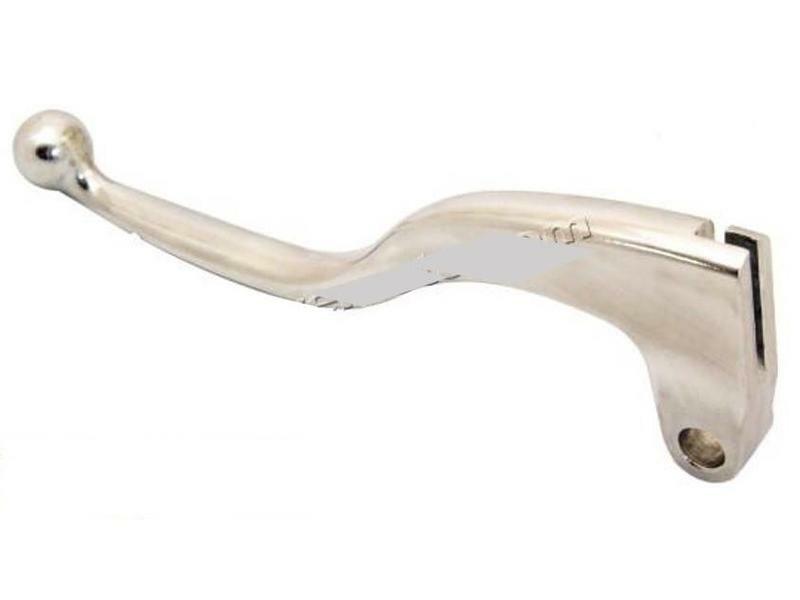 Replacement levers for Triumph Street Triple 675 (2007-2016), identical to your bike's original levers. 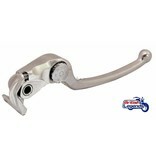 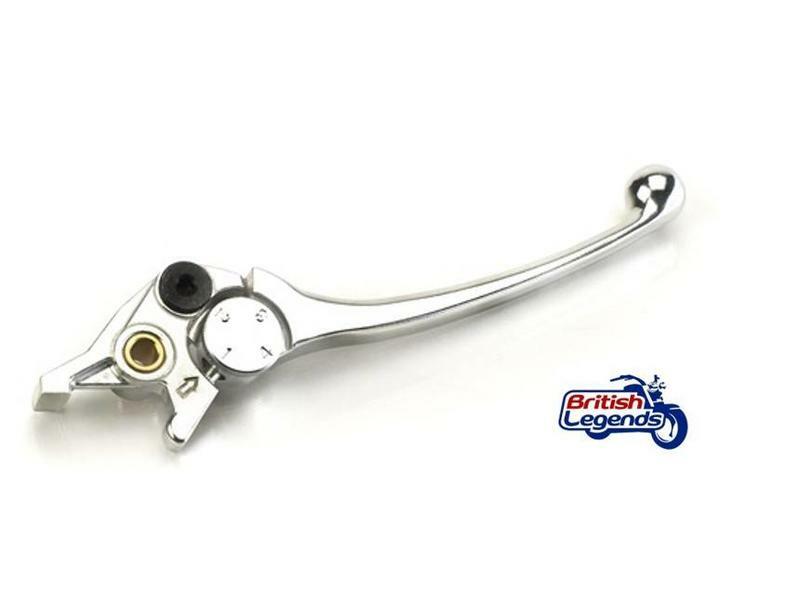 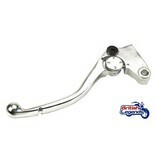 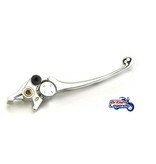 Replacement brake and clutch levers for Triumph Street Triple 675. 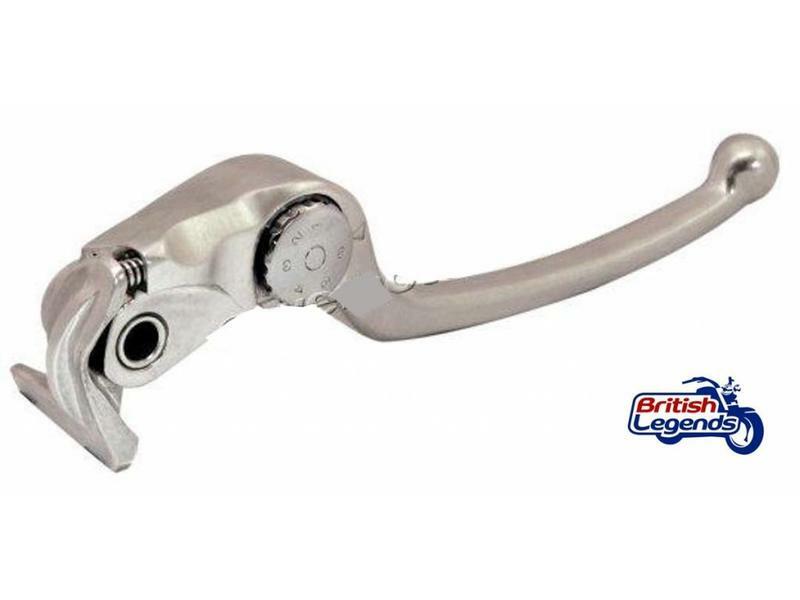 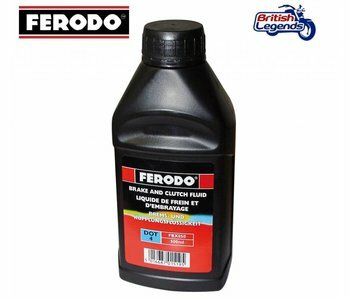 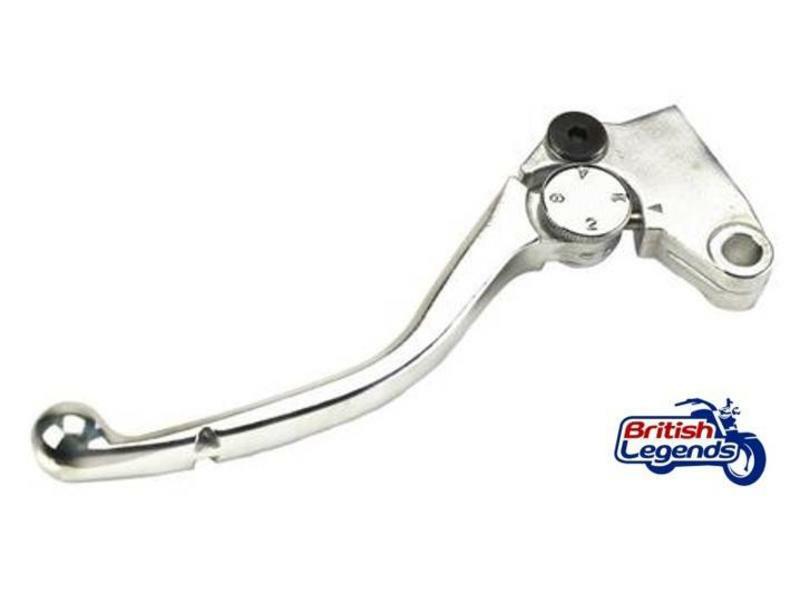 Clutch lever: Triumph has fitted fixed or adjustable clutch lever (depending on year), check on your bike and compare visually with our pictures if you are not sure. 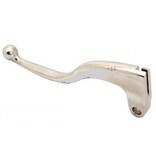 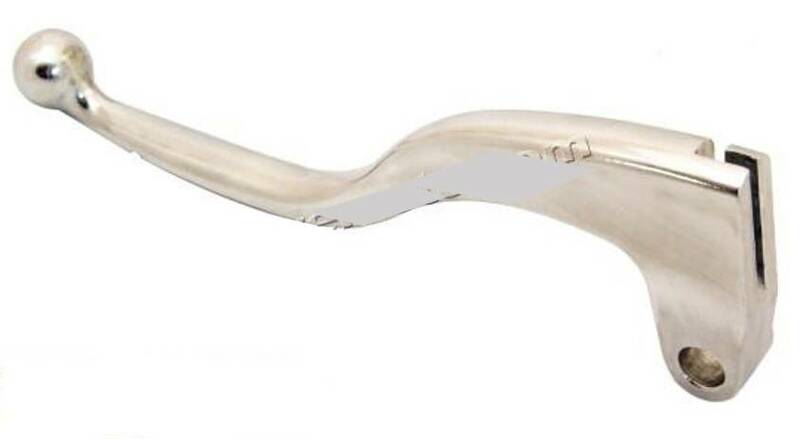 Direct replacement of the original handles. 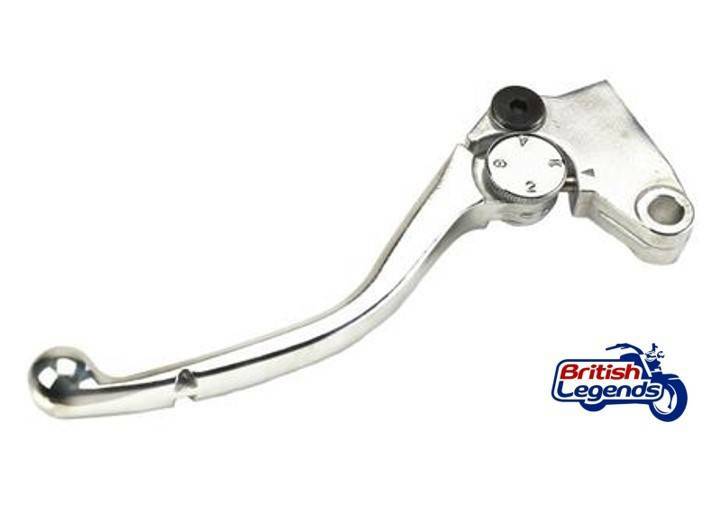 Not available (yet) for Street Triple 765 from 2017+. 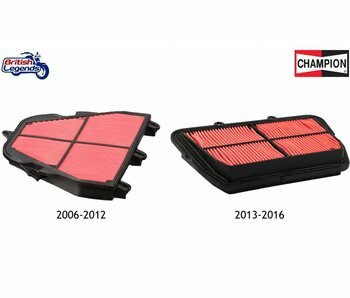 Replacement air filter, Champion brand for Street Triple 675 & Daytona 675.